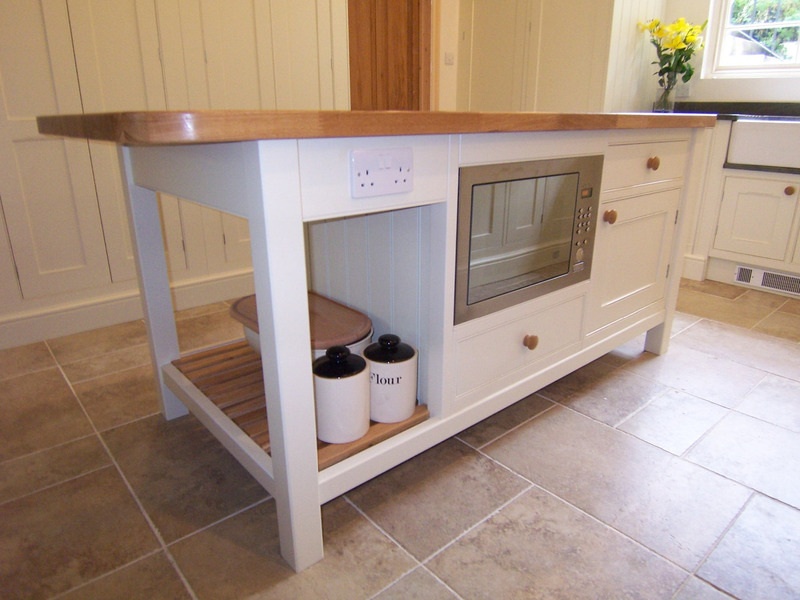 The Kitchen Island Company | Handmade kitchen islands designed around you. 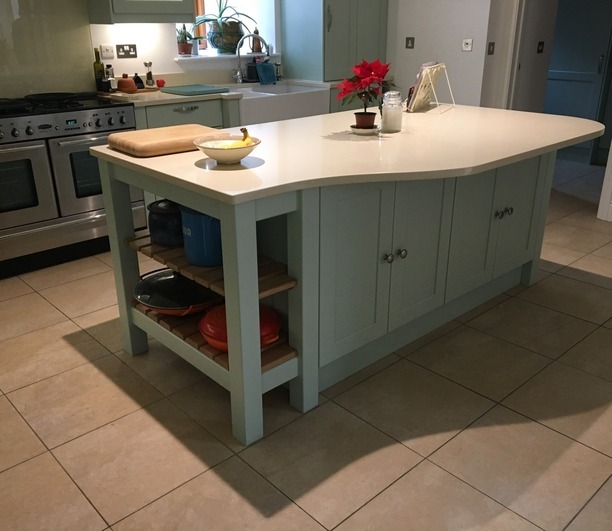 The kitchen is often the heart of the home and a kitchen island takes centre stage in any kitchen. The addition of an island makes the space inviting – somewhere friends and family will naturally want to gather. 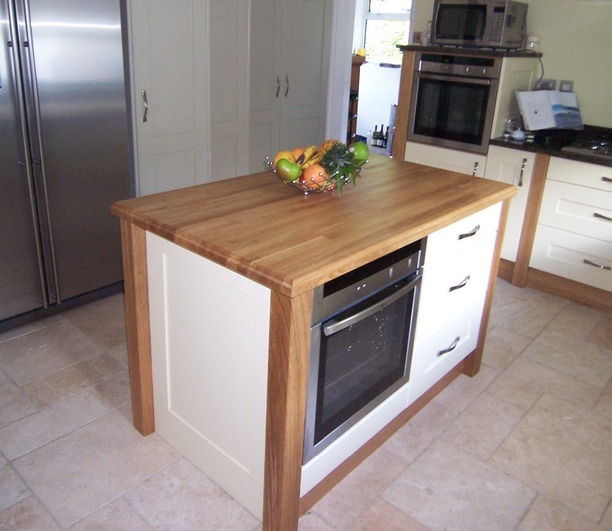 Built by our own cabinet-makers, our islands are manufactured using only the highest quality materials. 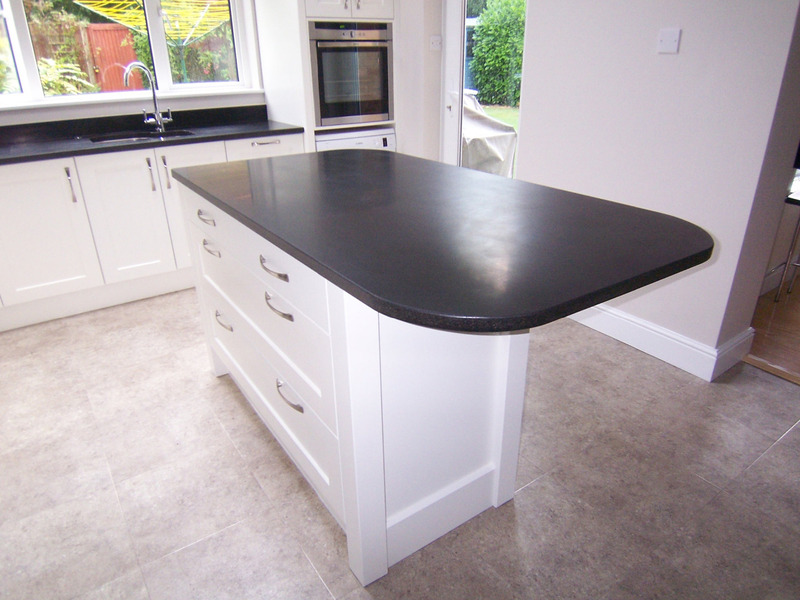 We are committed to providing a service you can trust before, during and after your project. Our designer takes time to get to understand your vision. Together we will discover the perfect design for your lifestyle. 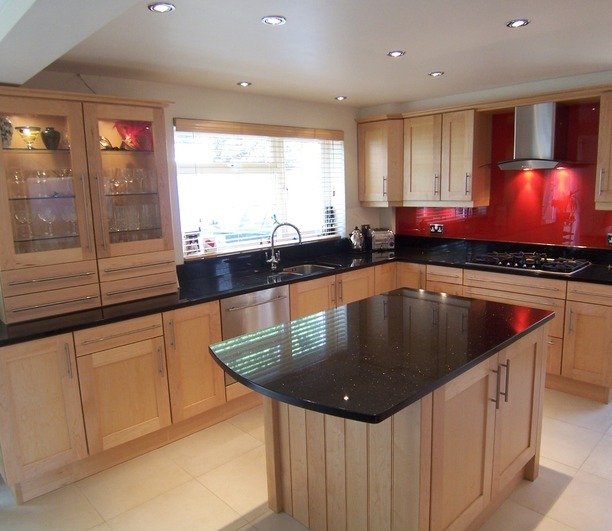 If you would like to discuss your plans to revitalise your home, please contact us here. 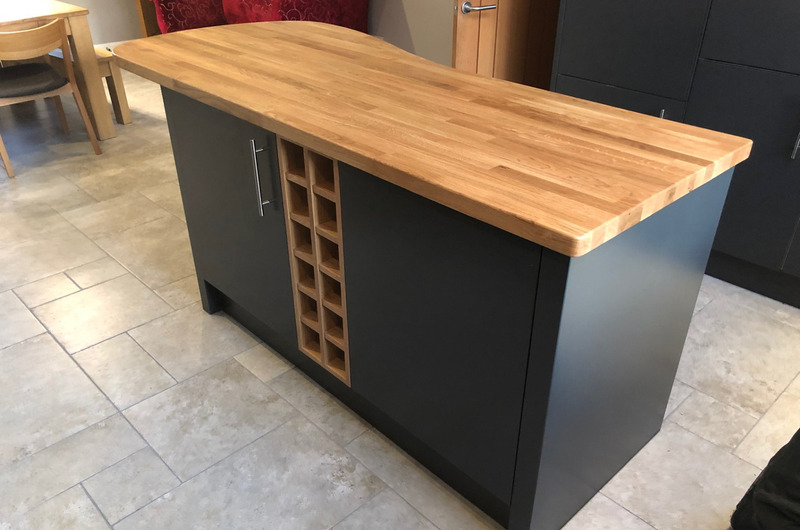 We have a solid expertise and background in the traditional skills of cabinet making and have been designing and manufacturing bespoke furniture for over thirty years. 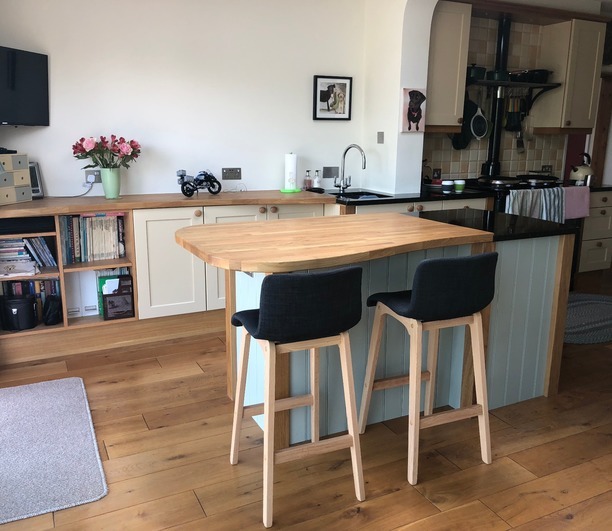 A selection of recent Kitchen Islands designed to work within the kitchen space available and to compliment the overall kitchen design. 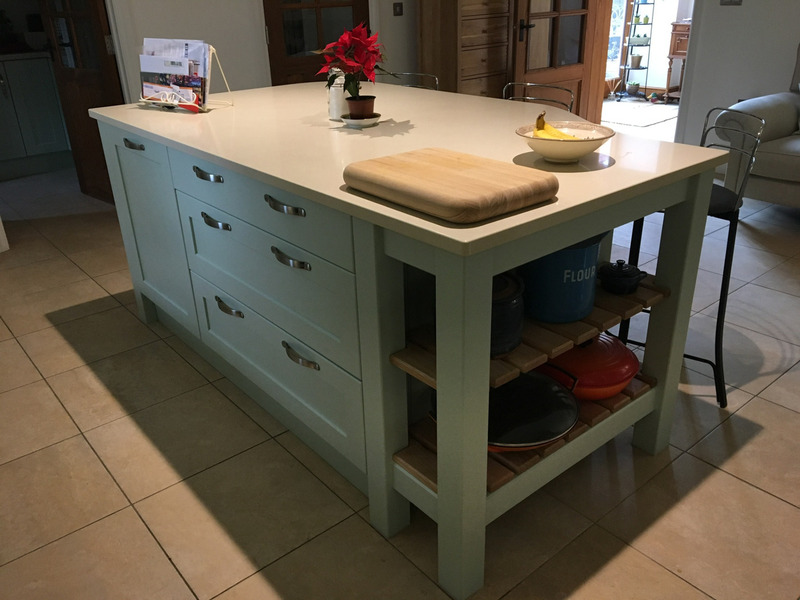 If you have any questions or would like a chat about your dream bespoke kitchen island, then we would love to hear from you.